We have sold and closed on the property at 670 Humboldt Blvd., Big Lake, MN! 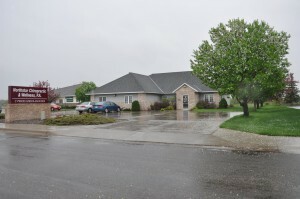 This 2,700/sf building, built in 1997, is located on a 31,500/sf lot. Great Highway 10 visibility just minutes from I-94. Property is zoned B-3 General Business.